One of the great things about the Homeworld games was the built in editor and the ability to create incredibly impressive modifications for it. 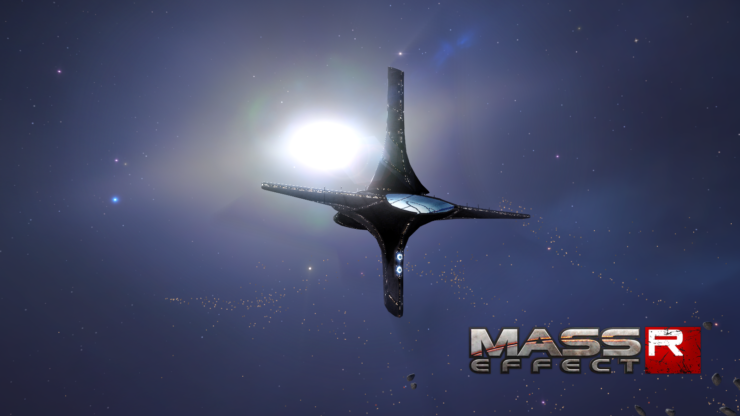 One such was a Mass Effect themed mod called Mass Effect: Reborn. 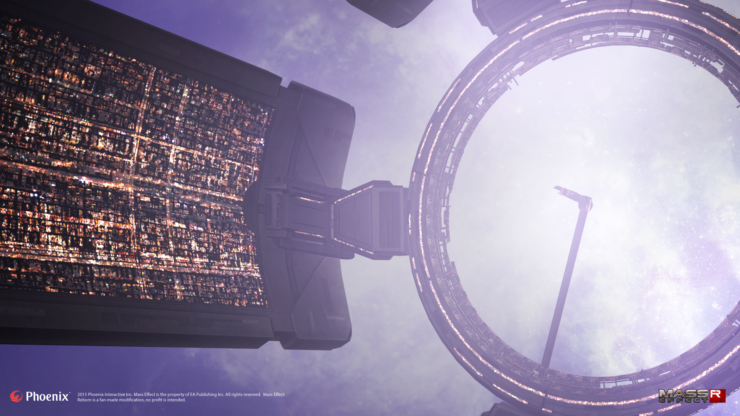 Phoenix Interactive have created a space RTS based on the Mass Effect universe, and it was amazing. In response to the remastered Homeworld, however, they’re going to remaster Mass Effect: Reborn as well. 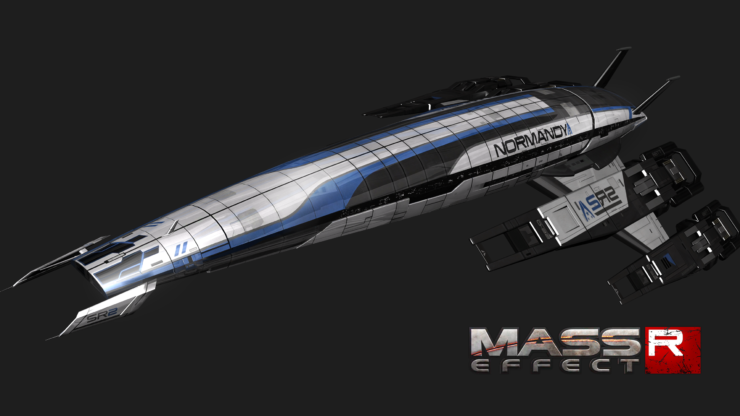 The Mass Effect: Reborn mod is going to be completely remastered and re-released for Homeworld: Remastered. 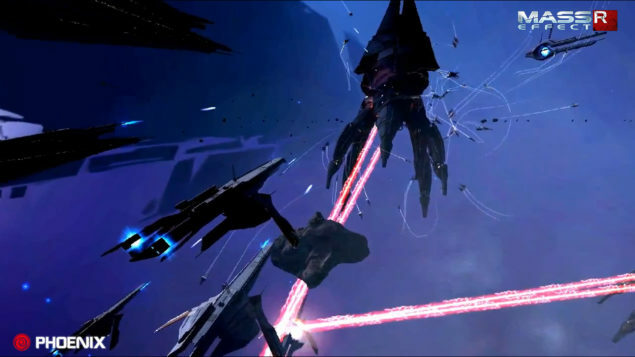 The original project was a very ambitious total conversion for the original Homeworld series of games. It pulled it off splendidly. But now the folks at Phoenix Interactive are set to bring that magic back. The plan is to not just update the graphics, either, but to add content and make it something unique compared to the original. If you’re curious as to what the original mod plays like and how the Mass Effect universe can be integrated and made into an RTS, then head on over to the Steamworks page to download the original Mass Effect: Reborn modification for Homeworld 2 and give it a go. The remastered version should prove to be a masterpiece, just as the orignial was. 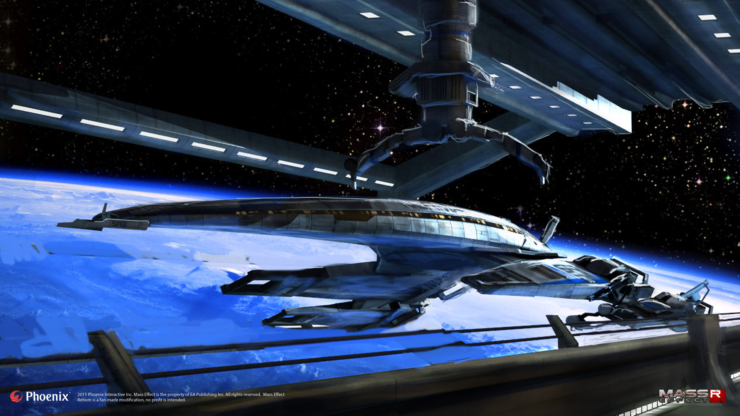 Phoenix Interactive is looking to have an original music score to round off the complete Mass Effect atmosphere. I’m almost convinced that it’ll be a knock-out, especially if it follows on the premise of their original. It’s hard to completely kill something that’s already pretty amazing. All they really have to do is make it look better, add some great features and inject some Mass Effect inspired music to make it decidedly good.